TheStreet's Jim Cramer and Stephanie Link recently added UPS to their Action Alerts PLUS portfolio because they are optimistic about the shipping giant's prospects. 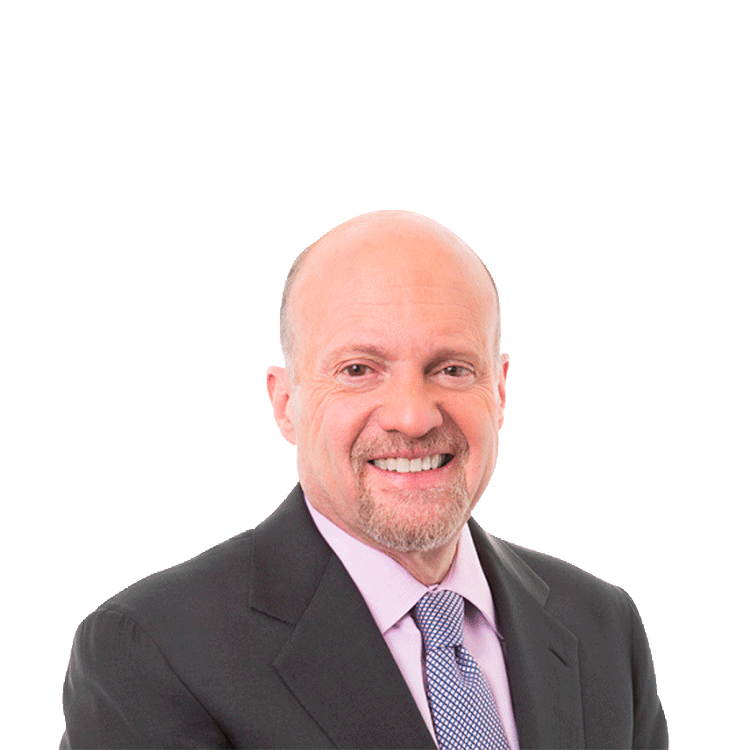 TheStreet's Jim Cramer and Stephanie Link recently added UPS to their Action Alerts PLUS portfolio because they are optimistic the shipping giant can remedy the issues it faced during the 2013 holiday season. Shares of UPS took a hit after the company lowered its guidance on increased capital spending. Cramer says the issues around the 2013 holiday season caused them to spend more for each package than they should have. He says FedEx has really gotten ahead of UPS, but he still really likes the stock because it has good yield support. Cramer says Wall Street really hates UPS right now, but he says the company has some good opportunities if they are able to correct their logistics issues.